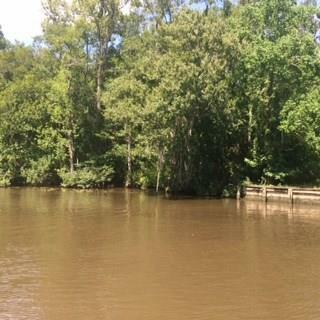 Water living at its best! 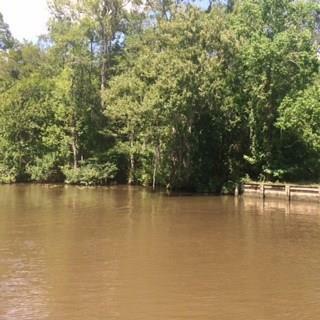 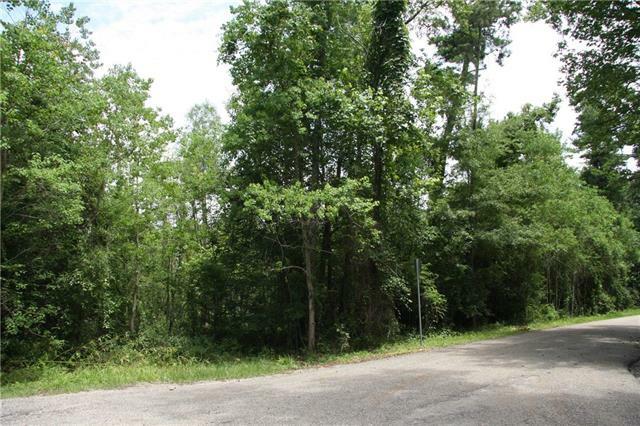 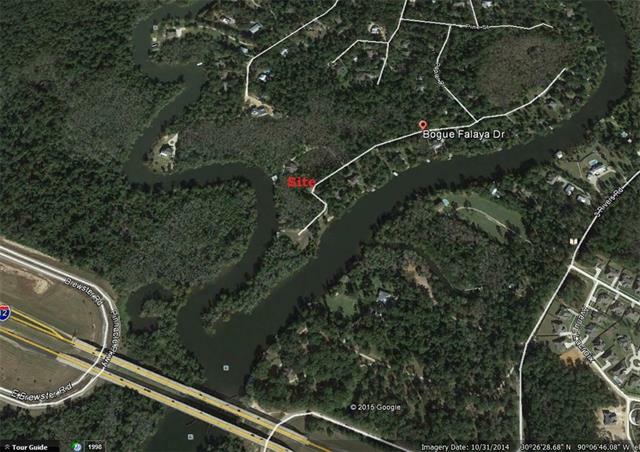 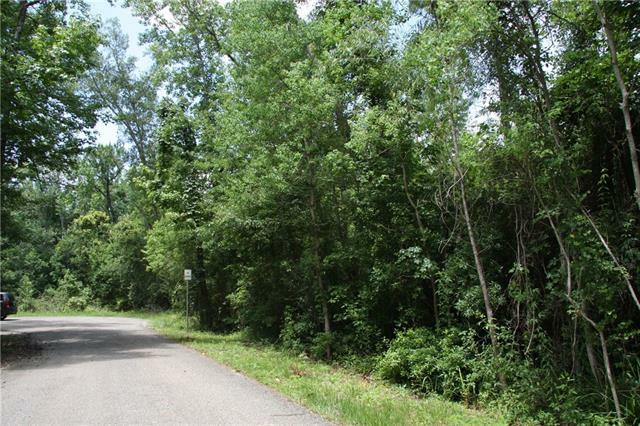 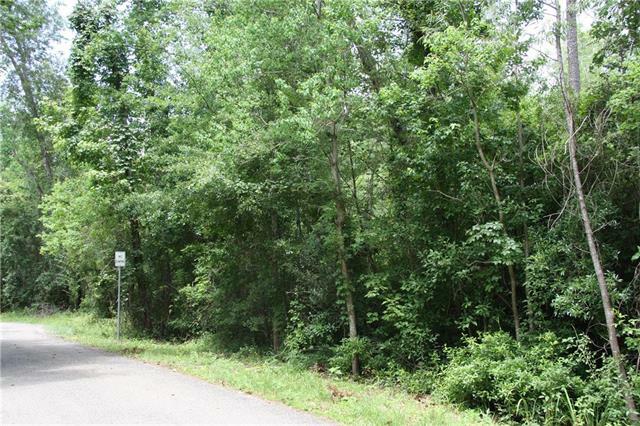 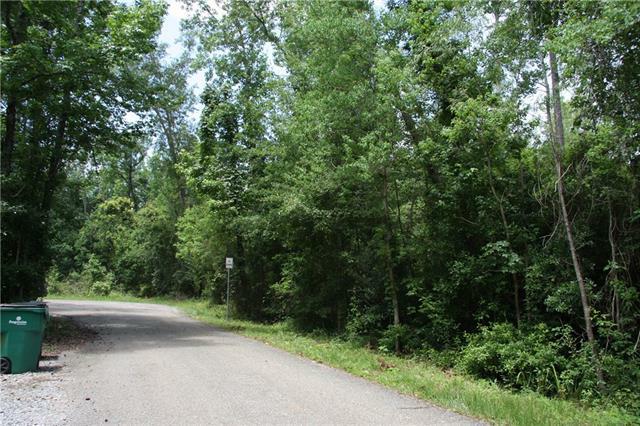 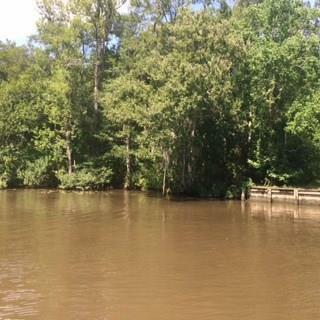 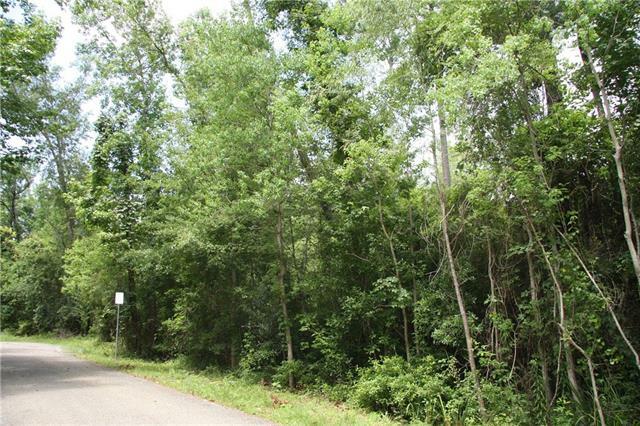 Lovely Estate lot on navigable water where Tchefuncte River and Bogue Falaya meet. 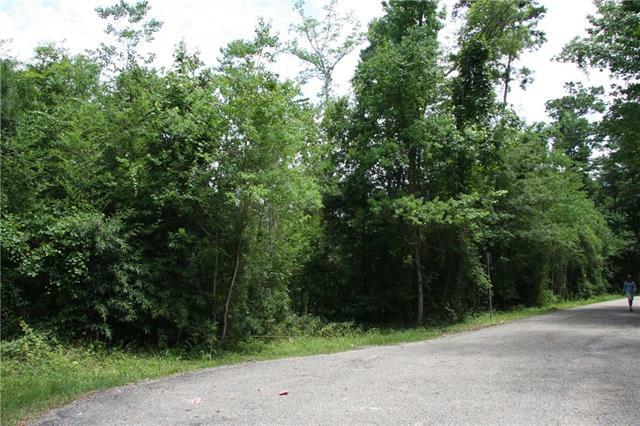 1.55 acres in Old Landing at the point. 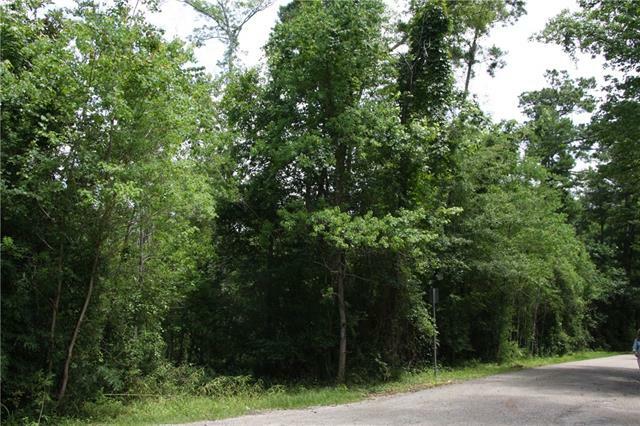 Build your beautiful Louisiana estate on this amazing property.